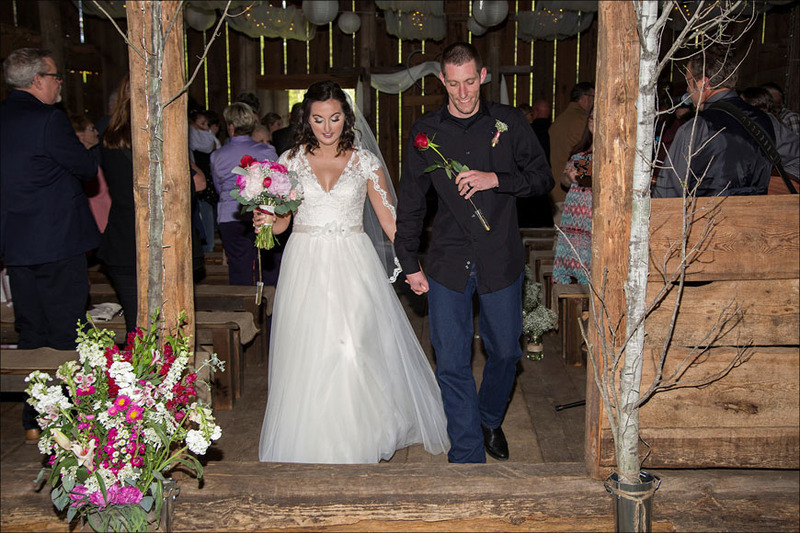 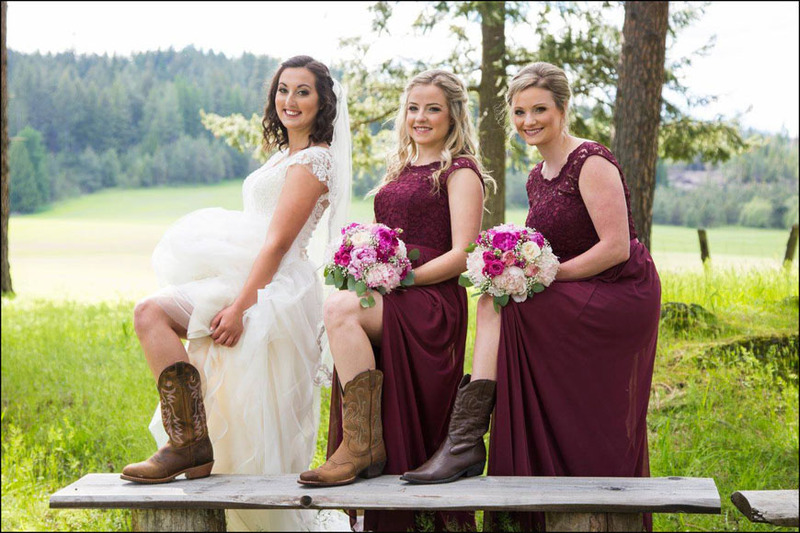 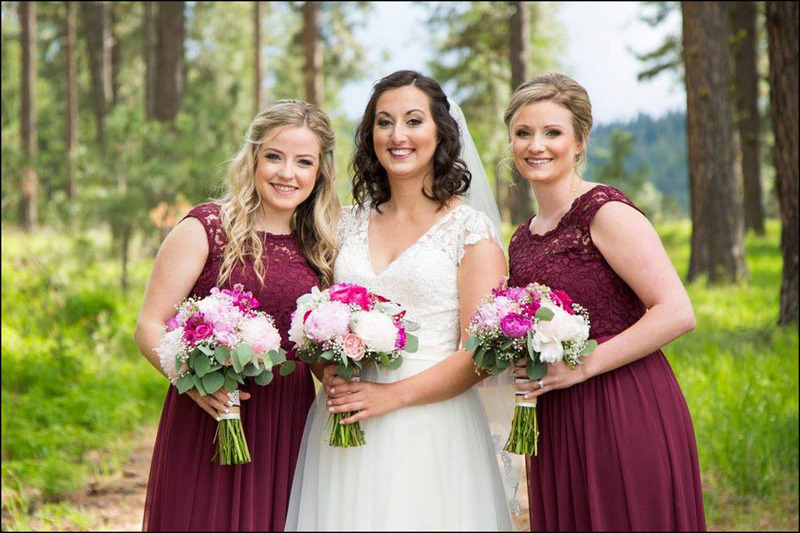 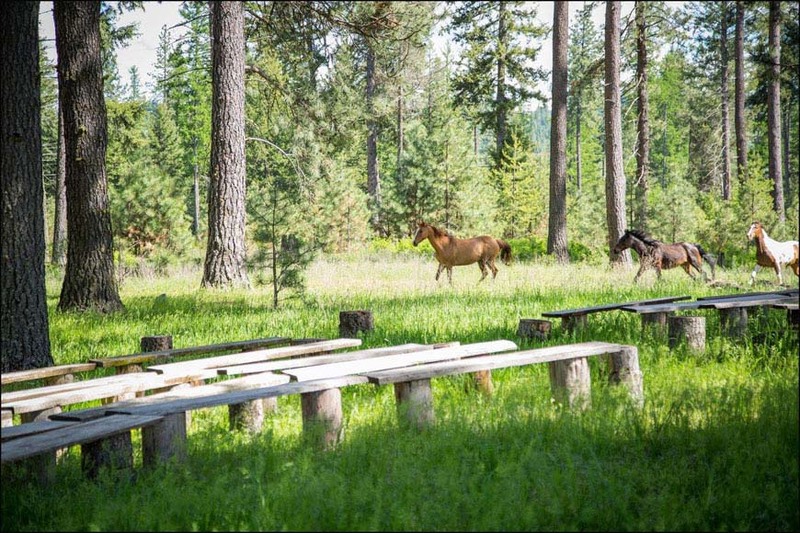 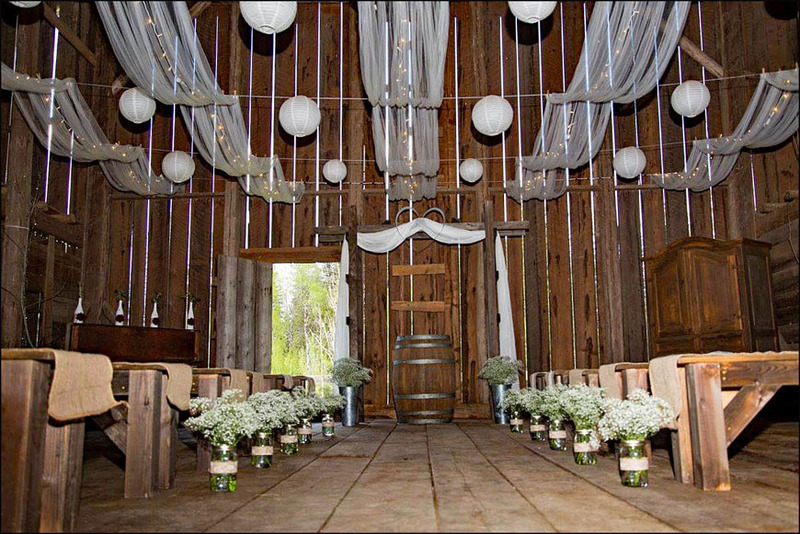 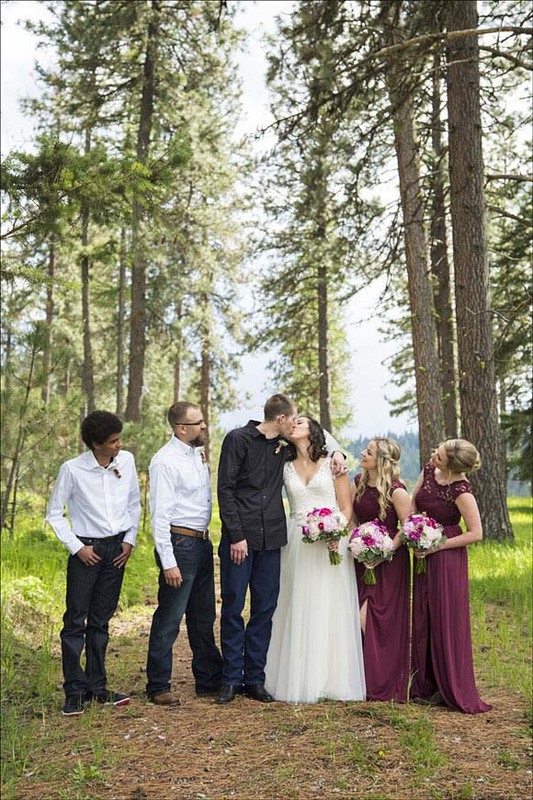 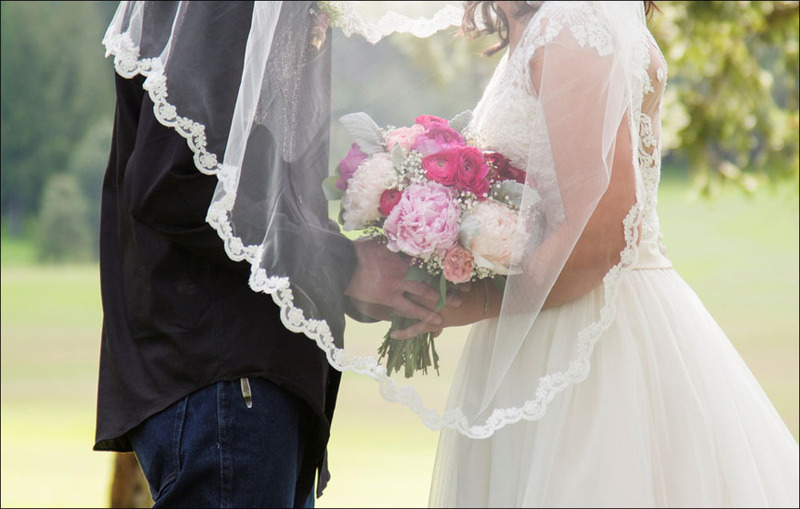 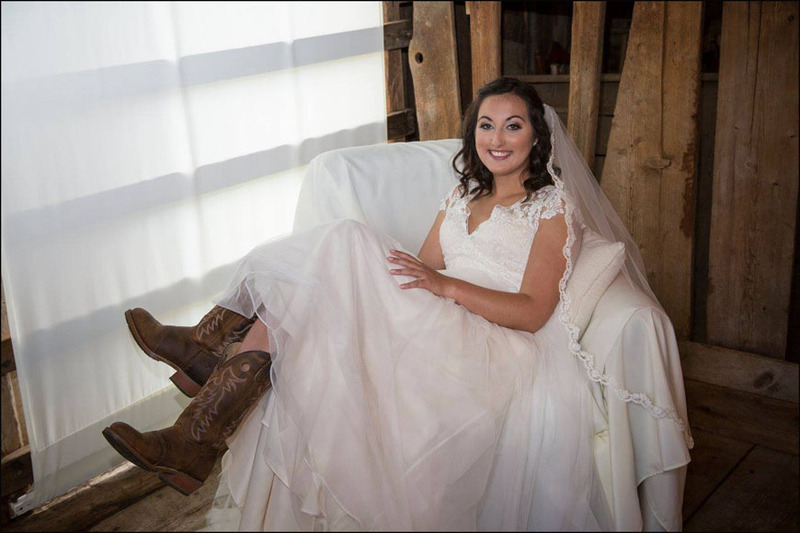 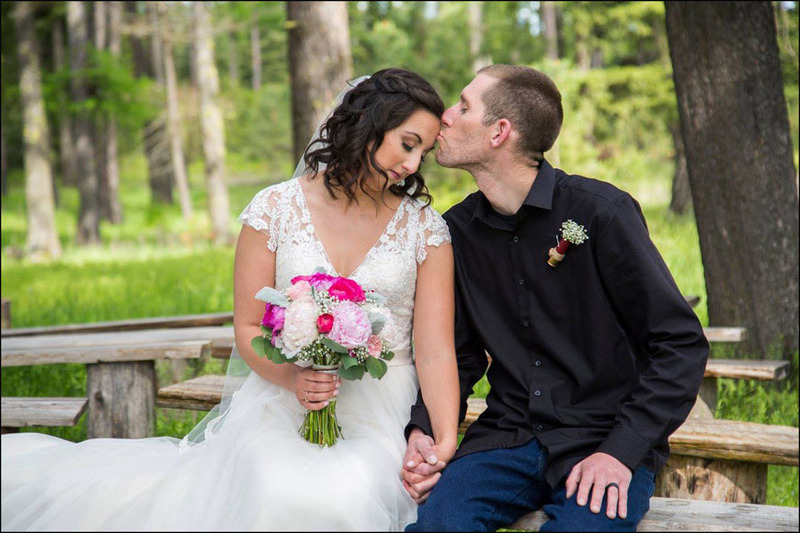 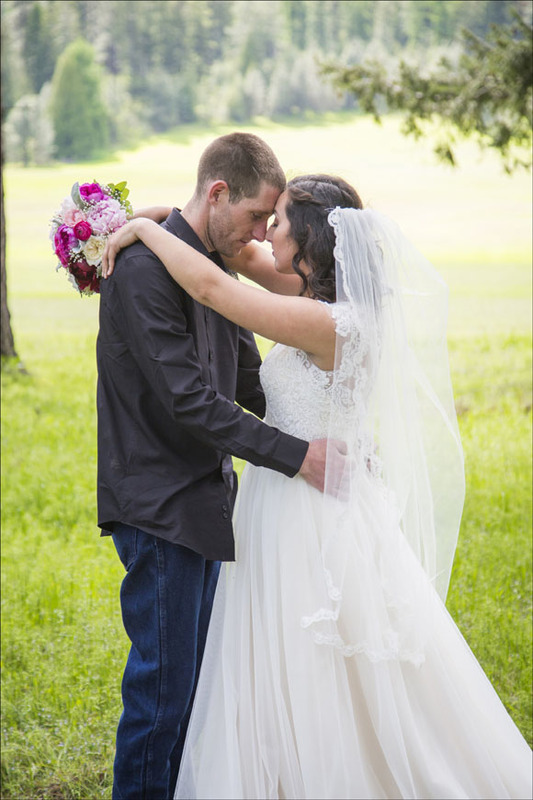 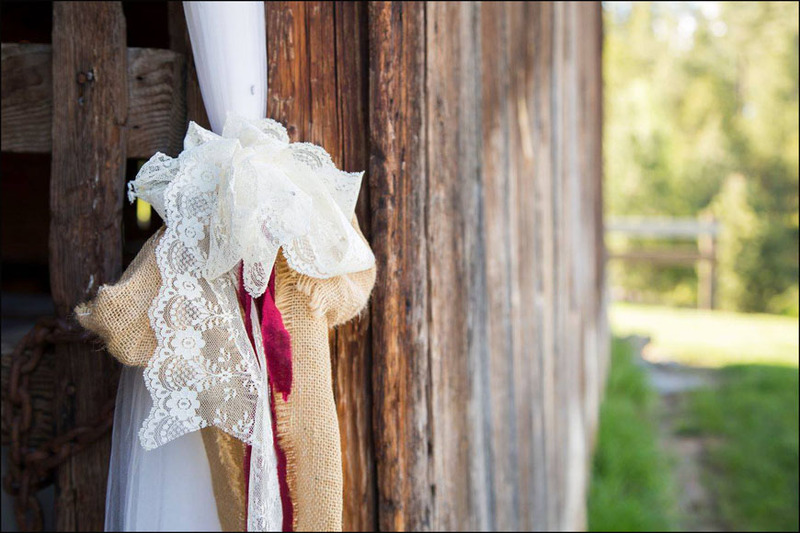 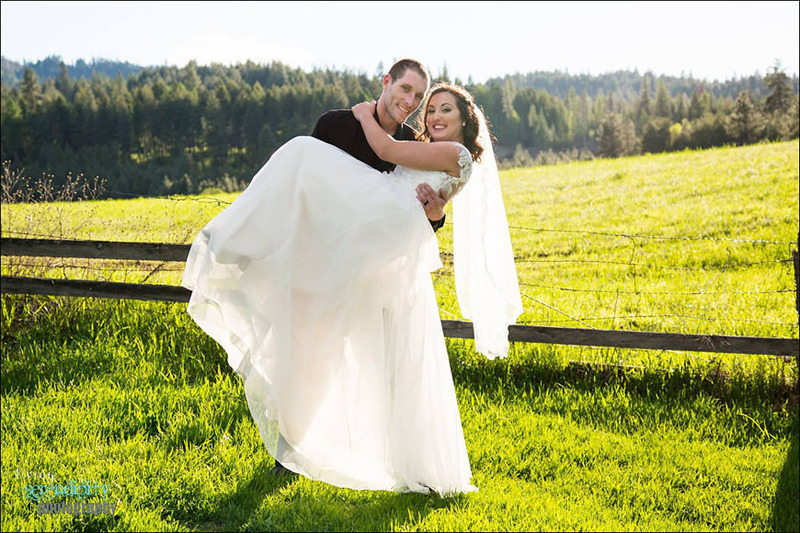 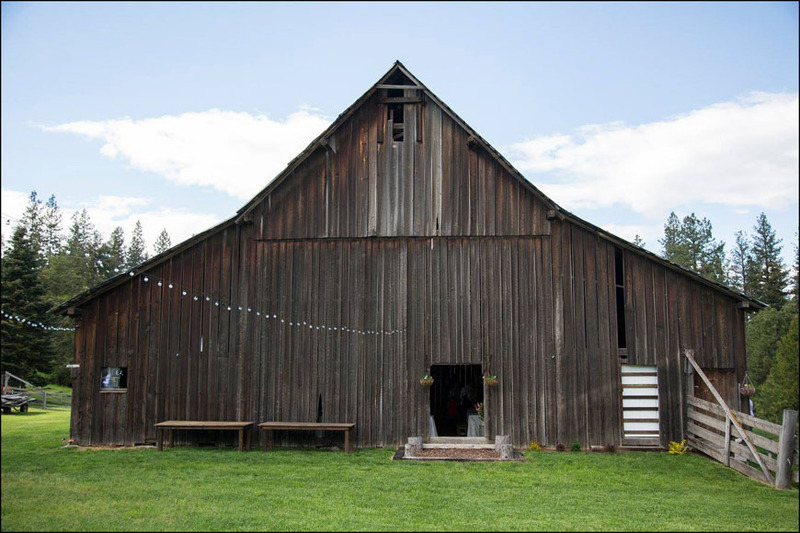 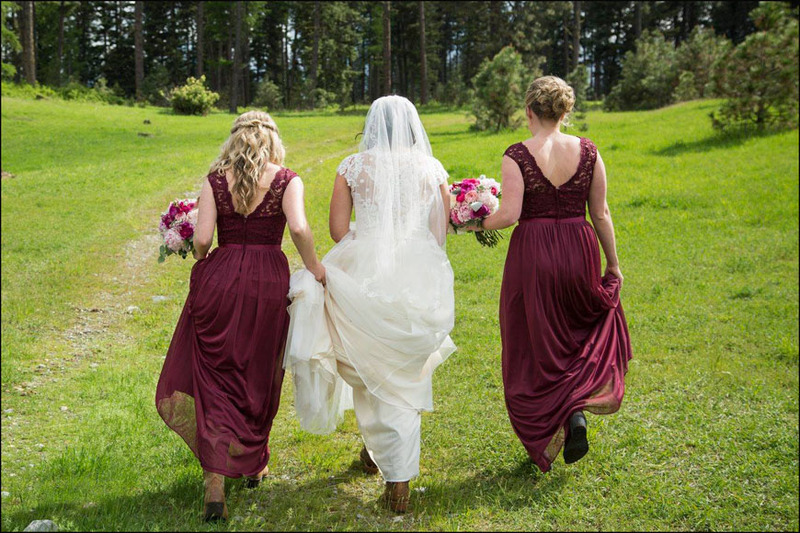 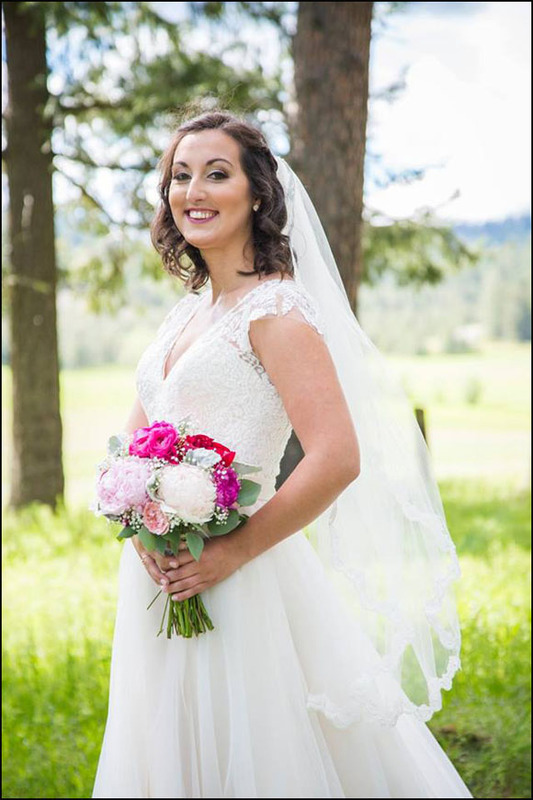 Stephanie and Preston were married at The Hitchin Barn in Blanchard, Idaho. 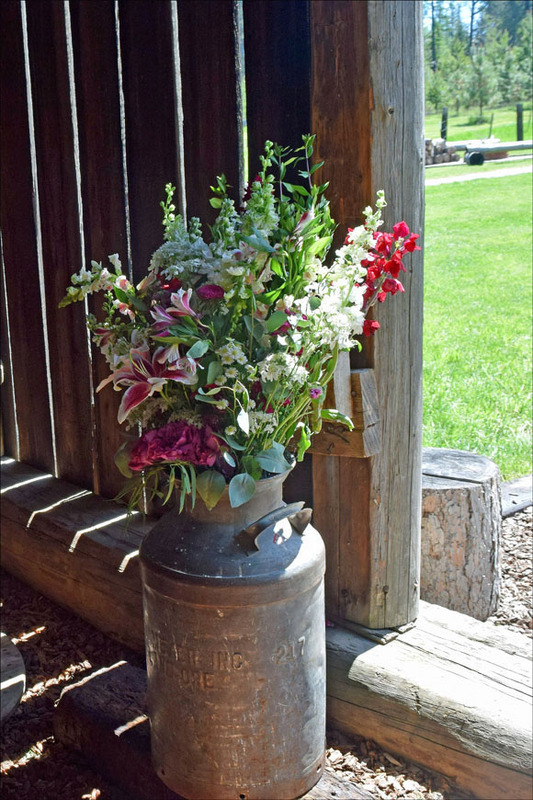 Beautiful sunshine after days of rain. 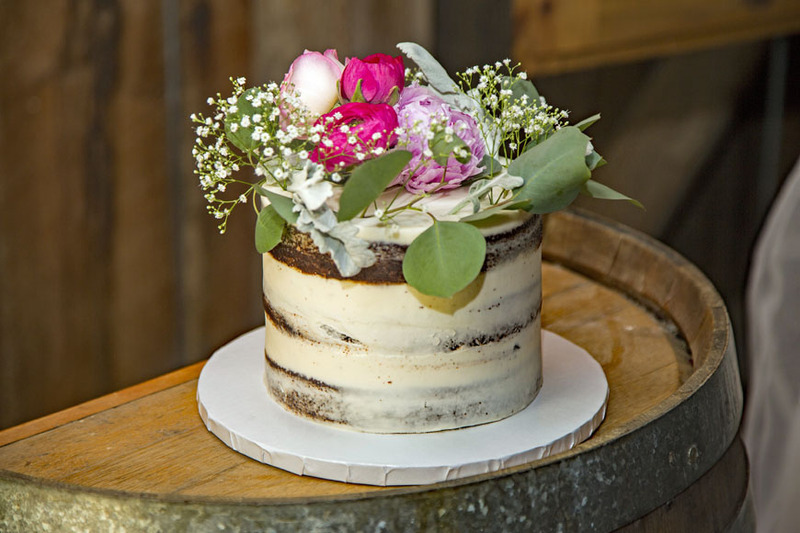 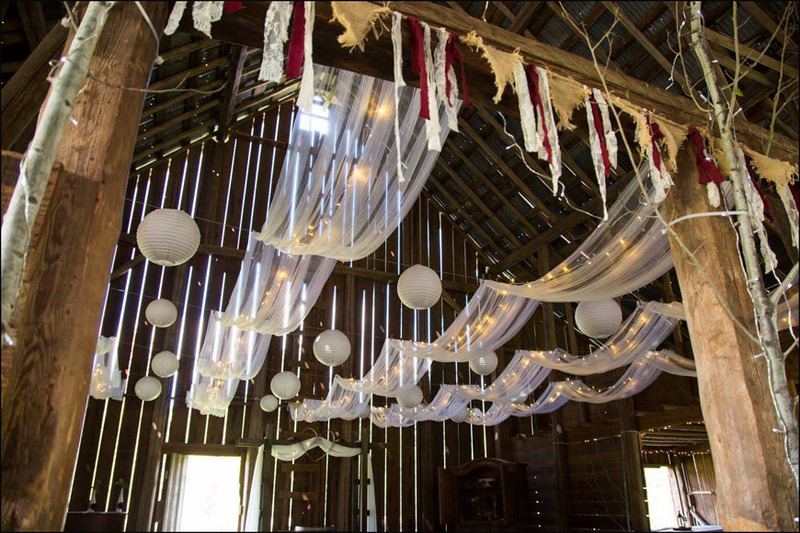 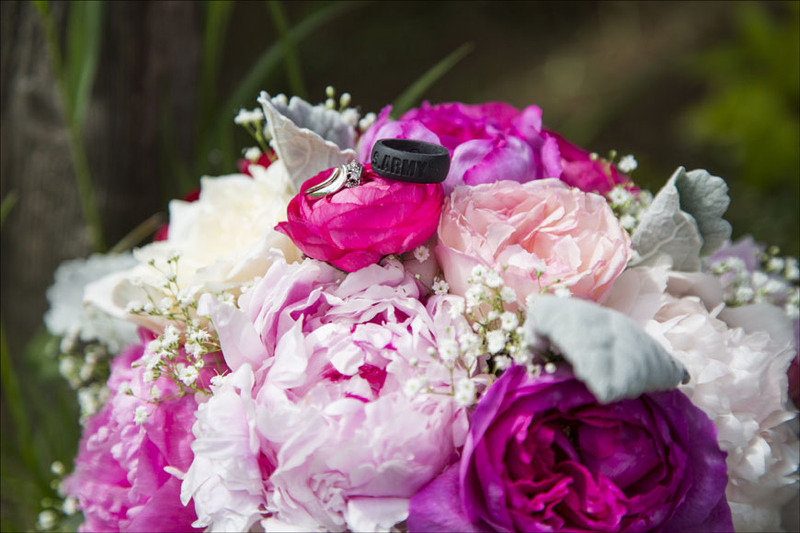 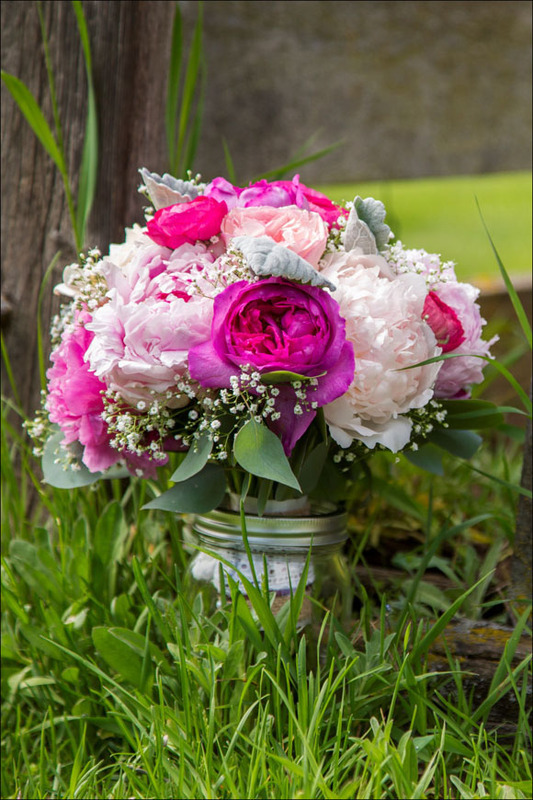 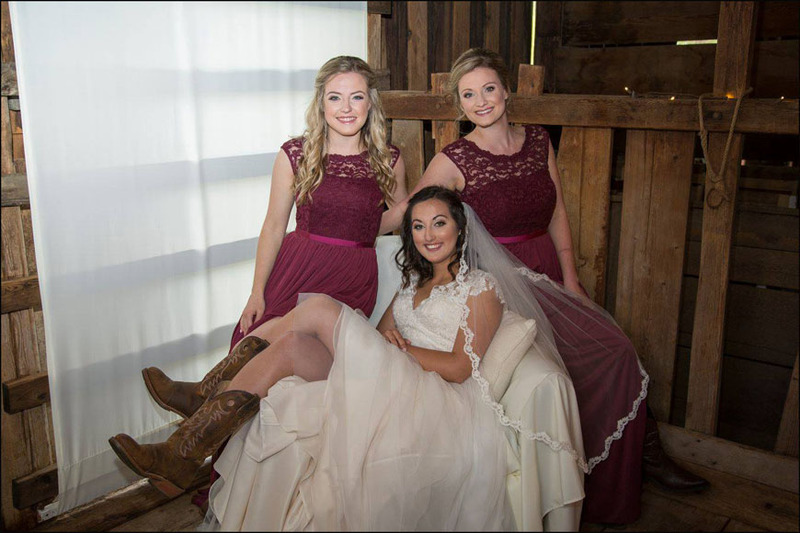 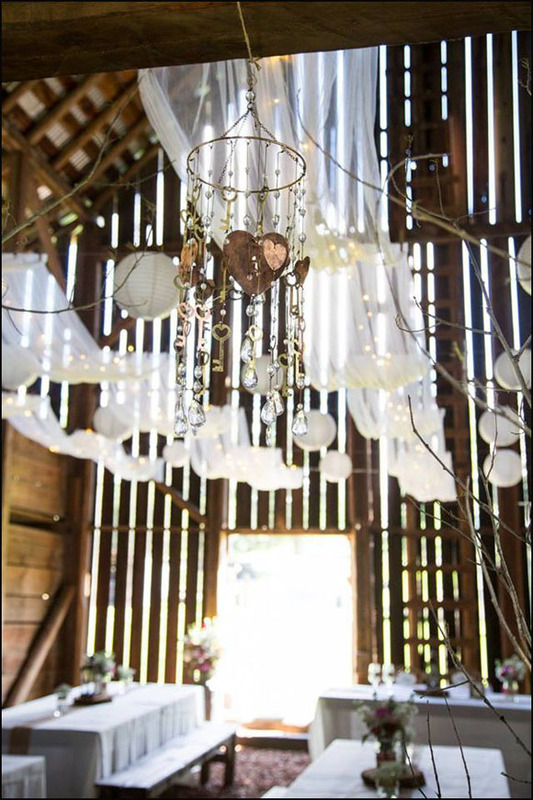 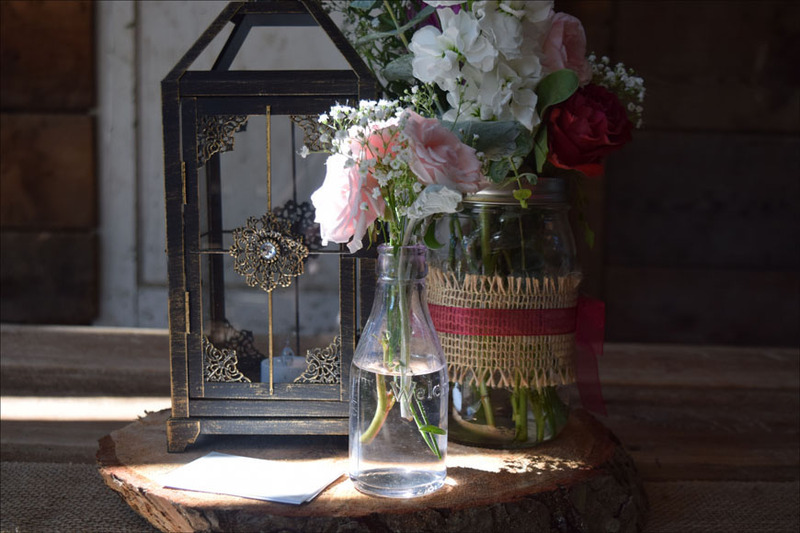 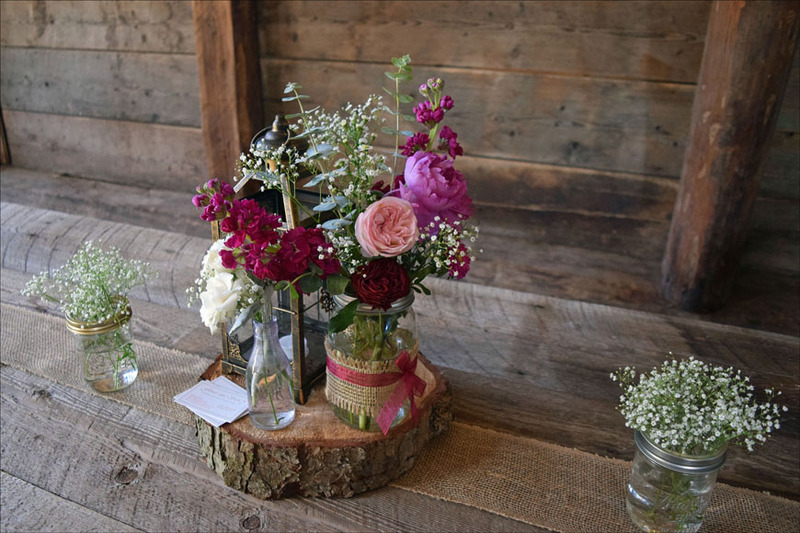 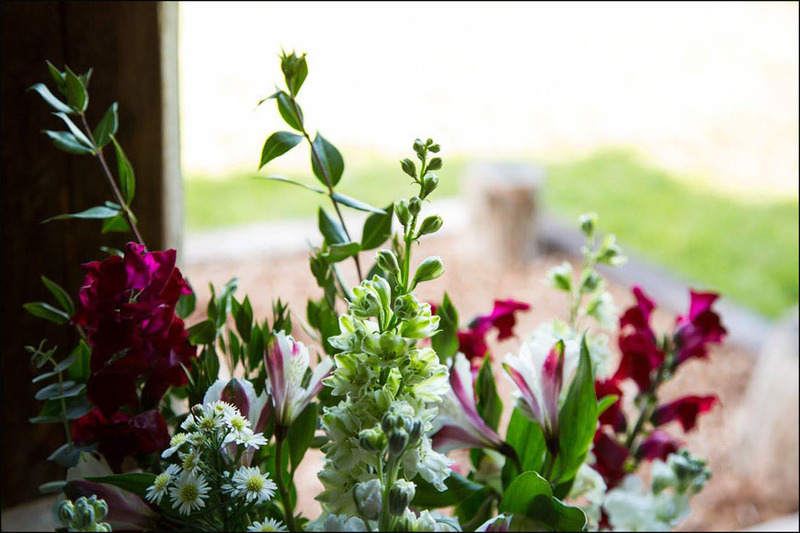 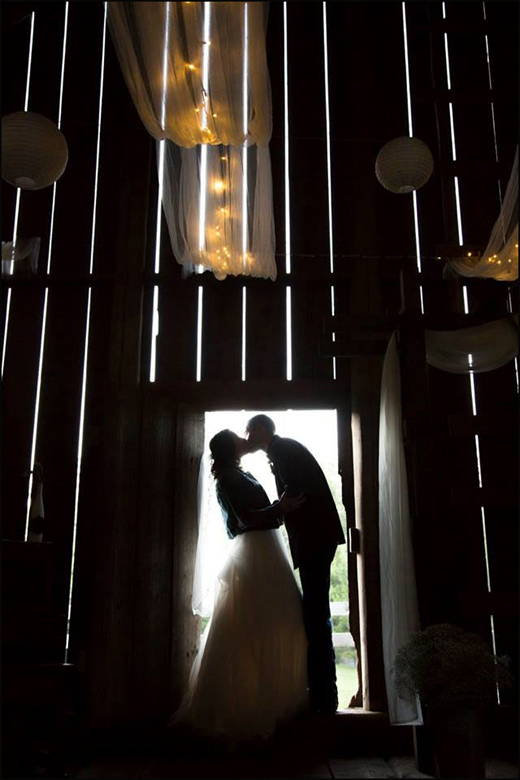 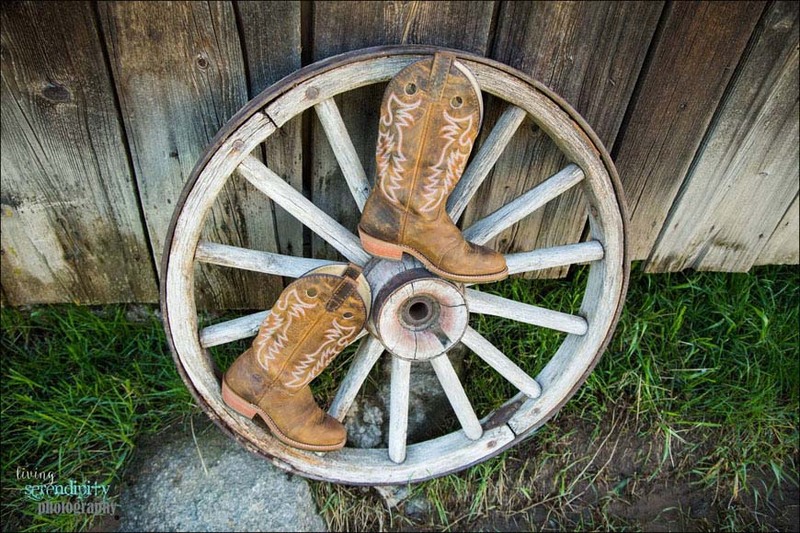 Thank you Stephanie and Preston for sharing your beautiful barn wedding. 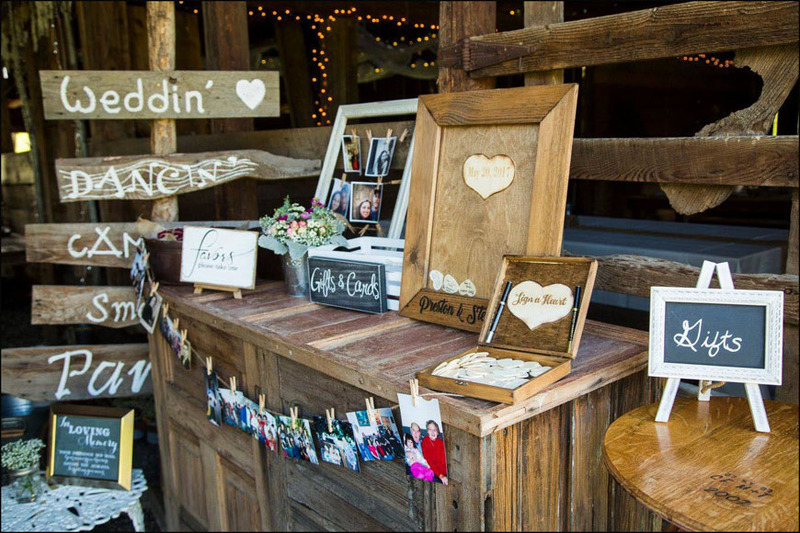 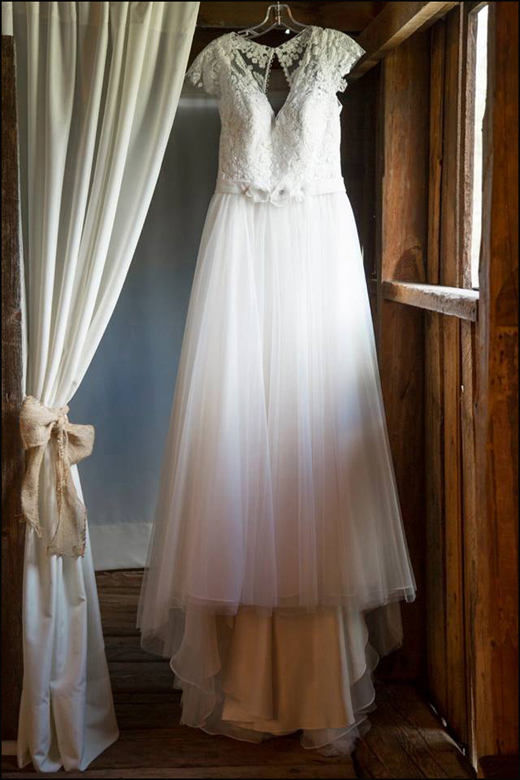 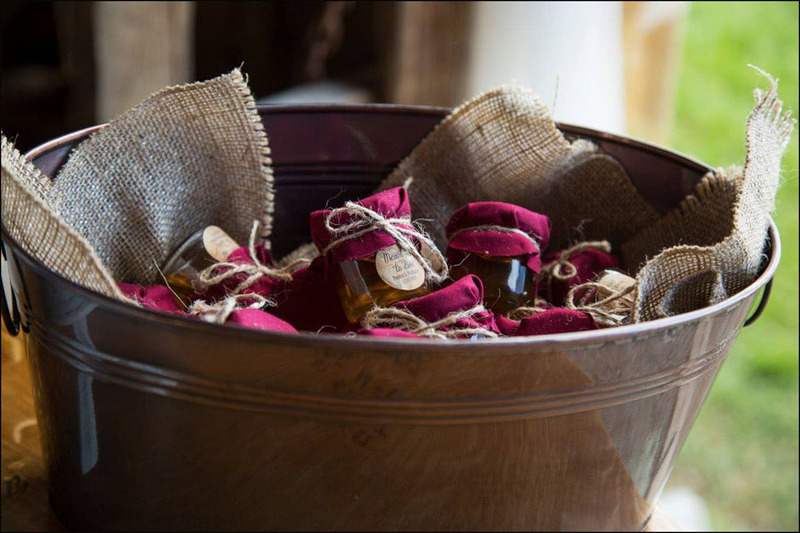 Thank you Jenna Canter of Living Serendipity Photography for taking such beautiful photos.